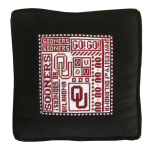 This Oklahoma University college needlepoint canvas is 5" x 5" on 18 mesh. Go Sooners! 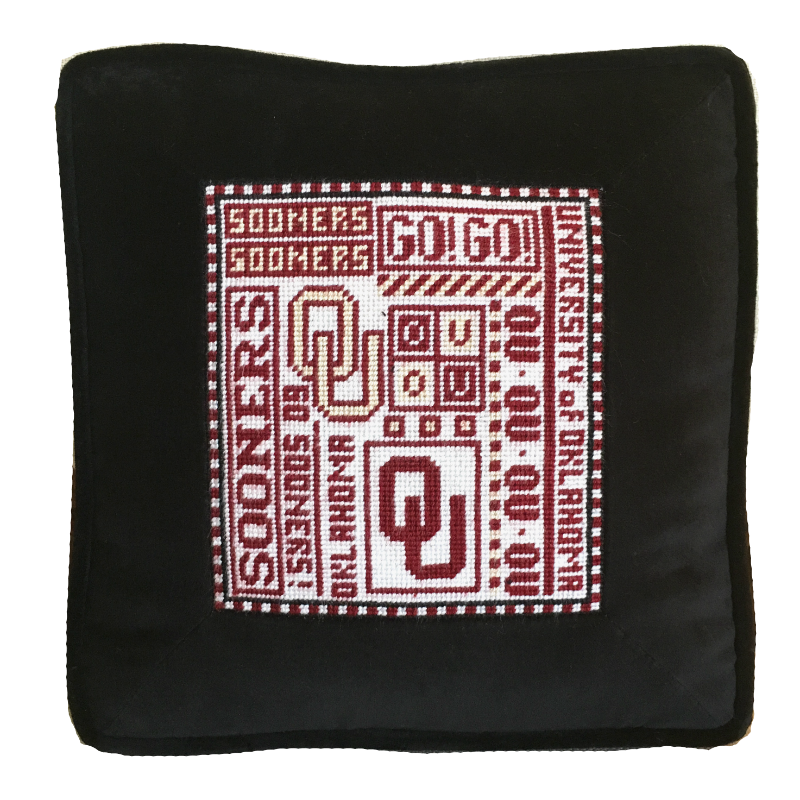 For questions about this licensed Oklahoma college needlepoint design please contact us. We are always glad to help.